There are a number of conclusion I would like to highlight as I bring this series to an end that reflect my concern within our movement of Futurism. I do not believe that my concerns are just abstract ideas that flow out of some personal bent that I may have. Instead, I believe that it is out of concern to rightly divide or handle the Word of God that my concerns have developed. As I have noted earlier in this series, "historicism" is an interpretative approach that believes the prophecies of the Olivet Discourse and the Book of Revelation are being fulfilled during the current church age. They are not being fulfilled today! Thus, to hold historicism or elements of historicism is a form of allegorical interpretation. Allegorical interpretation involves bringing an idea from outside the text of Scripture and imposing it upon the text. Therefore to mix futurism and historicism is an errant approach. 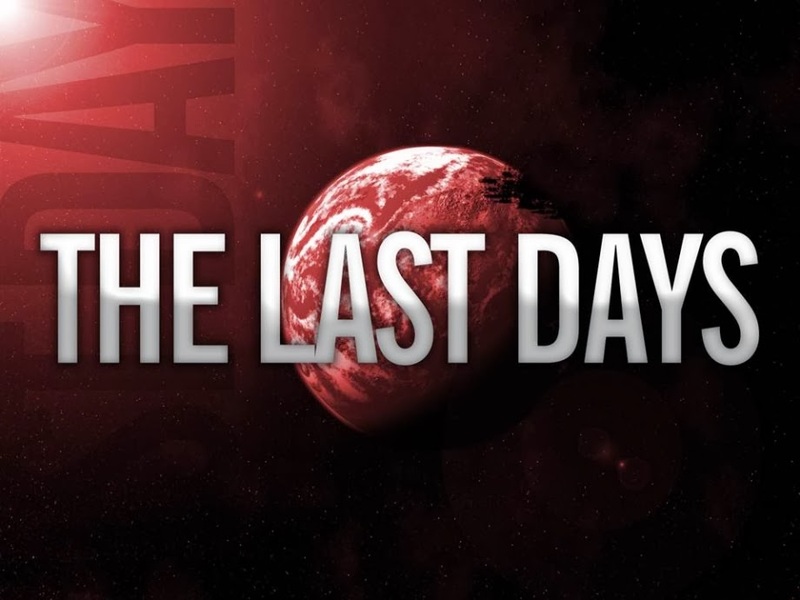 Some futurists say that they believe we are living in the last days. Yet they often fail to define what they mean. 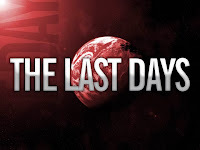 We are living in the last days of the church age; however, we are not living in the last days in the sense that the phrase is normally used in the Old Testament, which would be the tribulation period. Sometimes they say that Bible prophecy is being fulfilled in our day. They will cite items they say are being "fulfilled" to bolster their belief. They cite things relating to the mark of the beast, the rise of Antichrist, the Revived Roman Empire, etc. Instead they should be saying that these developments are preparing the way or setting the stage for future fulfillment during the tribulation, after the rapture. I am in perfect agreement with them if they were to shift from saying "fulfillment" to saying "preparation." To talk fulfillment in these matters is to adopt, knowingly or unknowingly, the historicist allegorical hermeneutic. I am concerned about the leakage of historicism into futurism because many of our critics cite these examples of so-called "fulfilled prophecy" and note that they were not in fact fulfilled in accordance with the biblical text. These critics are right. These prophecies have not yet been fulfilled. Opponents go on to conclude that our futurist views are therefore refuted. In reality, it is the historicist elements that futurist have inconsistently brought into an otherwise futurist understanding of the Bible prophecy. Even worse, there are some who hold to our futurist viewpoint who hear the critics and are convinced that they are true. Some of our own abandon the correct views of Bible prophecy because they have not seen a fulfillment of these items as well. Just because there may be legitimate signs in our day pointing to the return of Christ, does not mean that every thought and speculation being brought forth is legitimate. In fact, there is entirely too much wild speculation that some current event is related to Bible prophecy. For some, virtually every thing that happens is an indication that the Lord's return is near. Wild speculations are all too common today and too often they are inconsistent with the literal interpretation of Scripture. Mixing historicism and futurism is too often an exercise in speculative thought and not sound biblical interpretation. Legitimate views about the signs of the times must start with 1) sound biblical interpretation, 2) proper assumptions or conclusions drawn from the interpretation, and 3) speculation consistent with the previous two factors. Only after following such an approach can we conclude that any contemporary development is a sign of Christ's return. We cannot just start with a belief that we are living in the last days. If we are to be truly God honoring and biblical in our lives we must properly interpret God's Holy Word and apply it correctly. I hope that this series has been an aid to many within our camp that sincerely want to properly understand what God's Word teaches and how to correctly apply it in light of events taking place in our own day. After all, this is God's perfect Word to us and we must see our task as properly representing Him to the people we impact. As a result, I believe that His plan for the end times is drawing closer with every breath we take. Come quickly Lord Jesus! Maranatha! Hindson, Final Signs , pp. 36-37.